Commercial vehicle makers may spend Rs 2,500 crore and two-wheeler makers Rs 600 crore in unsold inventory and discounts on BS-III vehicles, according to rating agency Crisil. It estimates the dealers’ inventory at risk was 97,000 commercial vehicles valued at Rs 11,600 crore. 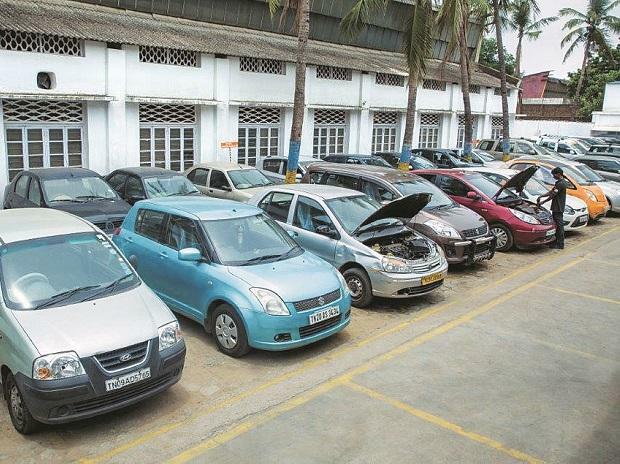 Manufacturers were offering discounts of 20-40 per cent on the sticker price to sell BS-III vehicles before March 31. The additional discounts are estimated at Rs 1,200 crore. The unsold BS-III commercial vehicle inventory will entail another Rs 1,300 crore. Manufacturers are likely to upgrade their unsold BS-III inventory, dismantle vehicles for spares and hold some inventory for exports. The cost of recalling a vehicle for upgrade or dismantling is 12-15 per cent of its sticker price. 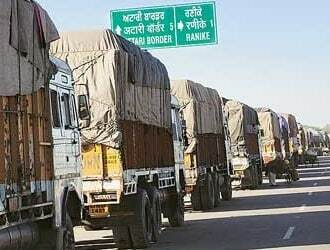 Assuming commercial vehicle makers incur an additional cost of Rs 3-4 lakh per vehicle on reverse logistics and remodeling, it will result in an additional expense of Rs 1,300 crore, according to Crisil. Commercial vehicle makers are expected to see a 3-3.5 percentage point erosion in fourth-quarter earning margins, reckons Crisil. Earning margins peaked at 7.3 per cent in 2015-16 and are trending 2 percentage points lower in 2016-17 because of subdued sales and rising raw material prices. Two-wheeler makers offered discounts up to Rs 22,000 to sell their BS-III inventory. Superbike discounts ranged from Rs 50,000-150,000. The discounts of 10-30 per cent would have cost two-wheeler makers Rs 600 crore, states Crisil. Earning margins for two-wheeler makers may see a 1.5-2 percentage point erosion in the fourth quarter, reckons Crisil. As the margins for listed two-wheeler players have trended 0.4 percentage points higher than 2015-16, there is likely to be a marginal 0.1 percentage point dip to 15.9 per cent in 2016-17.